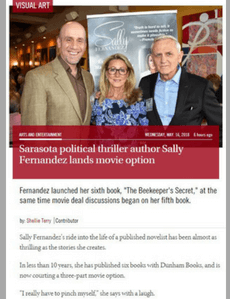 Sarasota political thriller author Sally Fernandez lands movie option. 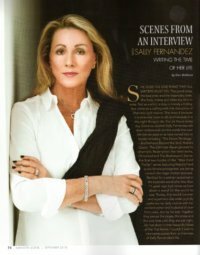 Sally Fernandez’s ride into the life of a published novelist has been almost as thrilling as the stories she creates. In less than 10 years, she has published six books with Dunham Books, and is now courting a three-part movie option. “I really have to pinch myself,” she says with a laugh. It’s the morning of the book signing event for her latest offering, “The Beekeeper’s Secret,” the second in her series following former CIA agent Max Ford, whom Fernandez describes as smart-mouthed, rough and sarcastic. 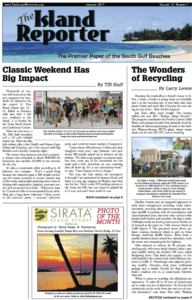 Sarasota writer Sally Fernandez is a self-described political junkie. 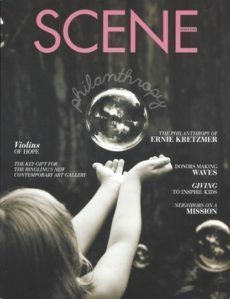 In fact, it was the 2008 presidential election that kick-started her writing career. “I had a lot of questions leading up to the election,” she says. 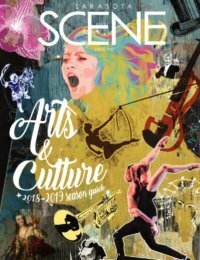 “My husband challenged me to put my ideas on paper.” Meeting that challenge proved to be the inspiration for a series of what she calls “thinking person’s books” that weave contemporary political events into fictional plots. 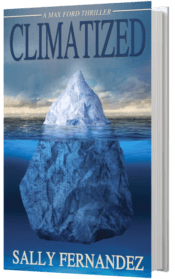 Sarasota author Sally Fernandez’s new book, Climatized, delves deep into the issues of climate control and global warming. This new series’ heroine, Maxine Ford, quickly realized that politicians might stop at nothing to push their own climate agendas forward. Here’s how it starts. 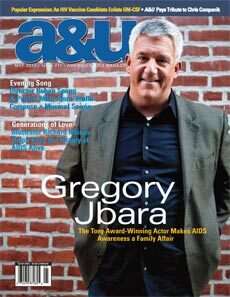 A&U Magazine Interview by Ruby Comer in her Ruby Rap’s column. 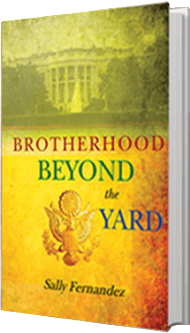 Questions and answers highlight the recent release of Brotherhood Beyond the Yard by Sally Fernandez; the first release in “The Simon Trilogy.” Whatever “Simon says” you best take heed!